Join us for the next installment of Bay View Gallery Night on Friday June 2nd! 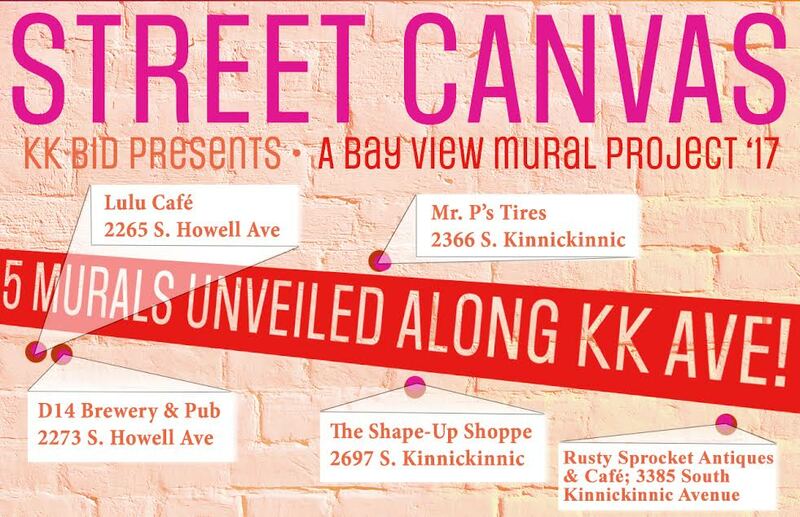 Celebrate local art, music and local business on one amazing evening in Bay View. 50 businesses and hundreds of artists! See BVGN by bike and do the Rollout! Rally at Rushmor Records at 5:30pm. Rollout at 6pm. All BVGN events are listed below in order from South to North.